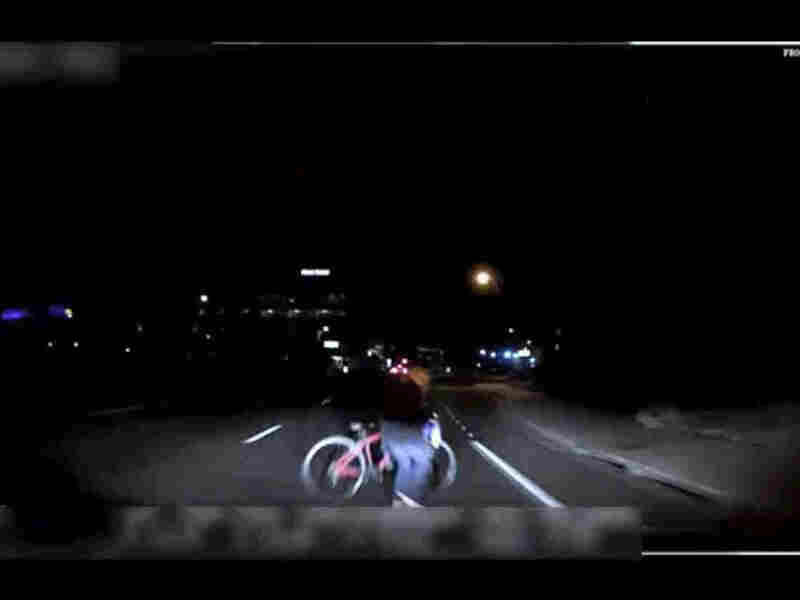 Arizona Prosecutor Says Uber Not Criminally Liable In Self-Driving Car Crash The woman was walking a bicycle across the road when she was fatally struck by the SUV. The car had a human operator behind the wheel but was in computer control mode at the time of the crash. "After a very thorough review of all the evidence presented, this Office has determined that there is no basis for criminal liability for the Uber corporation arising from this matter," the Yavapai County Attorney's Office wrote in a letter to the Maricopa County Attorney's Office. Tempe is in Maricopa County, but Yavapai County took the case due to a potential conflict of interest. Instead, the car's system relied on the human operator to intervene as needed. "The system is not designed to alert the operator," the report notes. The driver swerved less than a second before the crash and did not brake until after impact. Vasquez could face charges of manslaughter. The prosecutor's letter recommends expert analysis of the collision video that would show what the driver "would or should have seen that night given the vehicle's speed, lighting conditions, and other relevant factors." Herzberg's family reached a settlement with the company shortly after the crash. Her husband and daughter have also sued the city of Tempe, alleging that a brick pathway that crosses the landscaping was designed for people to cross at the accident site, the Republic reports. The city has since torn out the pathway. Bryant Walker Smith, a University of South Carolina law professor whose research focuses on automated driving systems, suggests not reading too much into the prosecutor's letter. Smith says he hopes the NTSB's final report on the crash will illuminate more about the crash. "And I would still like to see Uber publicly apologize and explain what specifically went wrong," he says. "Companies should earn our trust in part by being candid about their failures as well as their successes."